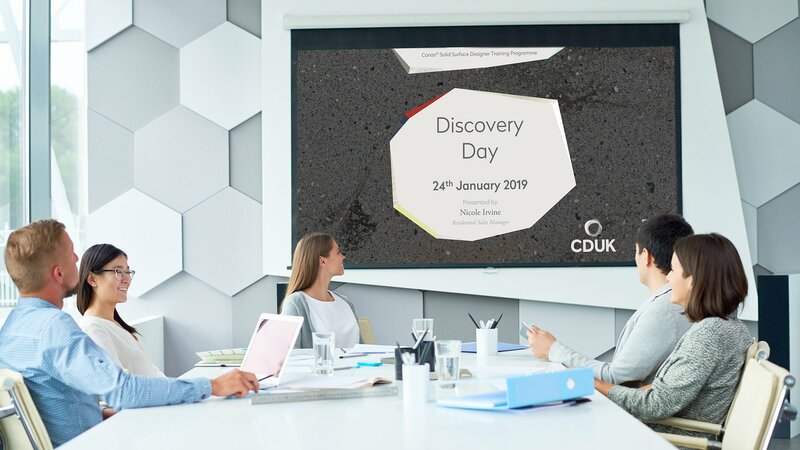 Join us at one of our Corian® Designer Training events, held at our Training Centre in Leeds, and we will demonstrate how the unique qualities of Corian® make it the ideal material to transform your most ambitious designs into a reality. Along with an in-depth seminar, you’ll also benefit from a workshop session in our Training Centre where you’ll participate in a number of practical fabrication exercises to gain a greater understanding of the unique properties of this leading solid surface. This free event has been specifically developed to support you in providing the highest level of expertise to consumers when promoting and designing with Corian®. Refreshments will be provided throughout the day and each attendee will be awarded a certificate of excellence for their showroom. 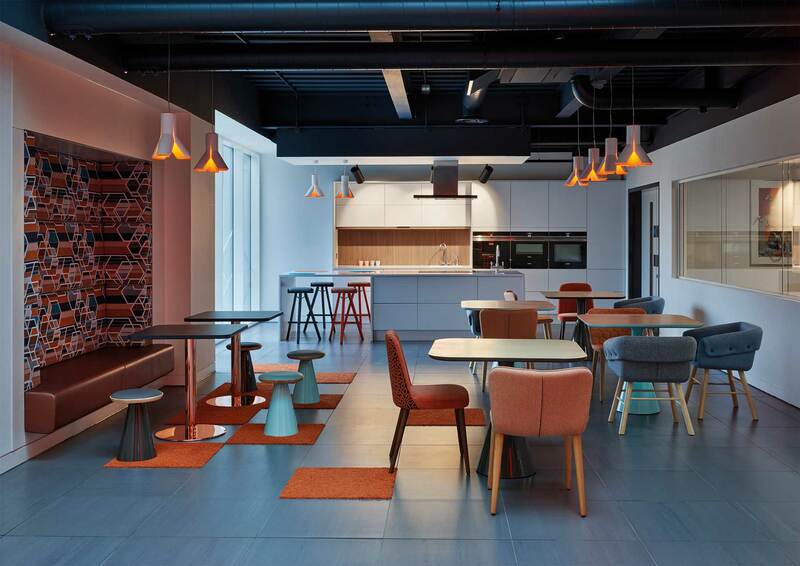 Held at the state-of-the art Blum Experience Centre in Milton Keynes, these Designer Training events will be split into two distinct sessions. The morning will be dedicated to an interactive presentation on the unique features and benefits of Corian®. The afternoon will feature a Blum Experience tour, an immersive, hands-on session, which covers kitchen design, research and development, technical training and sales techniques. Car parking is available and refreshments and lunch will be provided throughout the day.